Much of the joy that comes from visiting a part of the world I love is getting to meet like-minded people along the way who enrich my experience. This was most definitely the case in Sicily, when on the final day of a recent stay I got some quality lunch and dinnertime conversation in with Bill Nesto (a Master of Wine) and Frances Di Savino (a keen student of Italian culture, particularly medieval and Renaissance studies), who just happened to have co-authored a book I am looking forward to get on my nightstand ASAP, “The World of Sicilian Wine“. 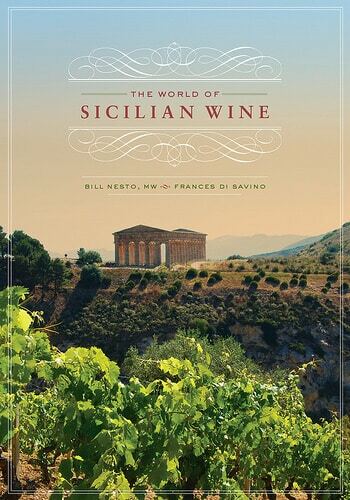 Before occupying my nightstand with all things Sicilian wine in hardcover form, I asked Bill and Fran to occupy a half hour on my Wine Without Worry podcast. They augment my exclamation point-y enthusiasm for Sicily with some in-depth thoughts culled from the (fermented) fruits of their scholarly pursuit. But lest you think this sounds too serious a tone, especially in contrast to my court jester/carnival barker approach, rest assured that Bill and Fran are fired up by a passion for Sicily that comes through in every sentence uttered about this island. Finally, keep up with Bill and Fran on their website. 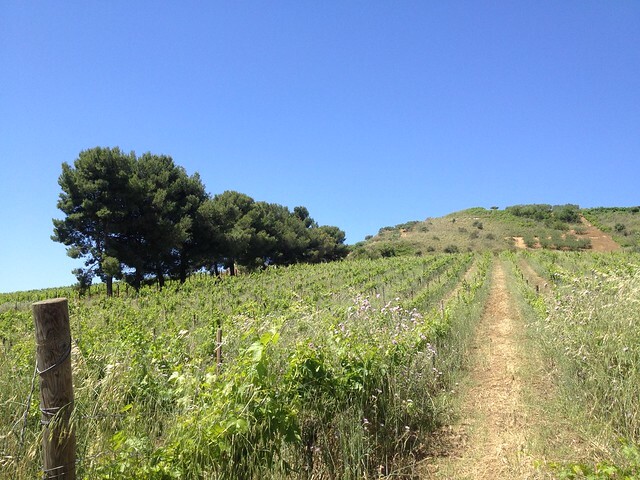 The vineyards of Azeinda Agricola Rallo. No time to interview Inspector Montalbano? Well now I have an idea for Part II…. Looking forward to reading it. After meeting Fran and Bill, I have no doubt I’ll be in total agreement. Thank you for the comment and I’m checking out The Etna Wine Lab right now.